Host to the Scottish Centre for Food Development and Innovation (SCFDI), QMU is a national leader in knowledge exchange linking food and health and the sustainability of the food chain, and in providing combined R&D and innovation space for the fast growing food sector. The move represents a major step in realising the University’s ambitions as a centre of innovation and excellence in food development and will boost its work in improving crucial sector skills to ensure graduates are trained for the industry of the future. 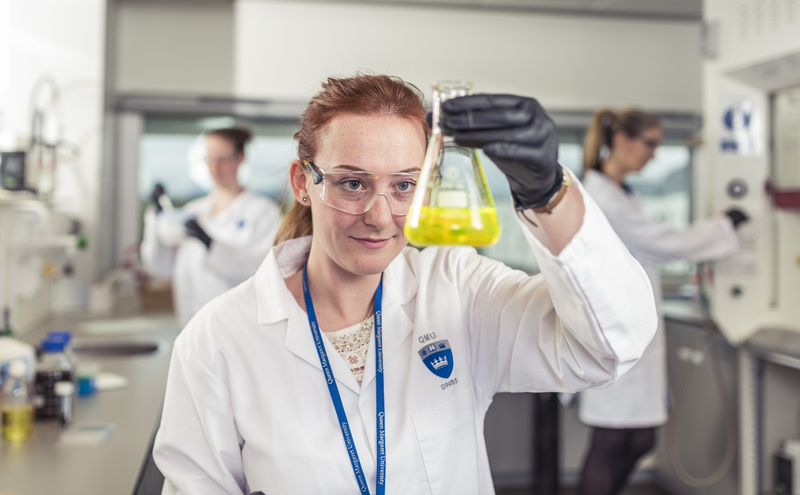 It also underlines QMU’s role in supporting the ambitions of the Food and Drink Industry Strategy Ambition 2030, which aims to grow the turnover of the industry to £30bn and identifies 3 pillars of growth – People and Skills, Supply Chain and Innovation. In addition it will enhance the University’s ambition to support the UK and Scottish Governments’ policy priorities to address the challenges of tackling obesity and improving public health by working with industry to reformulate products and meet targets set for sugar and salt reduction. Professor Tom Mercer, Director of the Scottish Centre for Food Development and Innovation at QMU said: “Our membership of Food and Drink Federation Scotland sends a clear signal to our industry partners that higher education has a pivotal role to play in driving innovation and growth in food manufacturing and new product development. QMU’s proposals for an Innovation Park is the major project included within the Edinburgh City Region Deal to benefit East Lothian. Proposals centre around creation of two distinct areas on the land adjacent to QMU’s campus. As well as the park, a commercial hub will provide retail and leisure facilities for students, staff and the surrounding local communities.